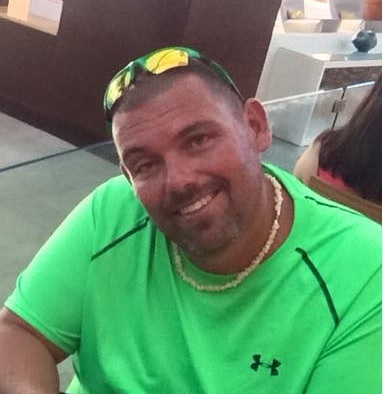 Always in our hearts…Craig Swiney Blood Drive! One blood donation can help save up to three lives. That means a lot to patients in need, but it took on a new meaning In February 2016 when we lost Craig Swiney. Craig loved his family, life and JESUS! and EVERYONE loved CRAIG! In memory of his passing on February 2, 2016 we are asking everyone to give a pint of blood. Craig was born in 1975 so we are asking 75 of his friends and family to give to remember and honor his life. I know we can reach and go over this goal to honor him! When you give blood you will be giving life! We all know how much Craig loved life and we feel that there is no better way to honor him than give the gift of blood (life)! So from January 15th through February 28th we are asking you to find blood drive in your area and give. Doing this will ensure that patients receive the life saving blood they need. Make and keep an appointment to give blood to the American Red Cross or at a blood drive in your local area! Dont forget to post it on the page!